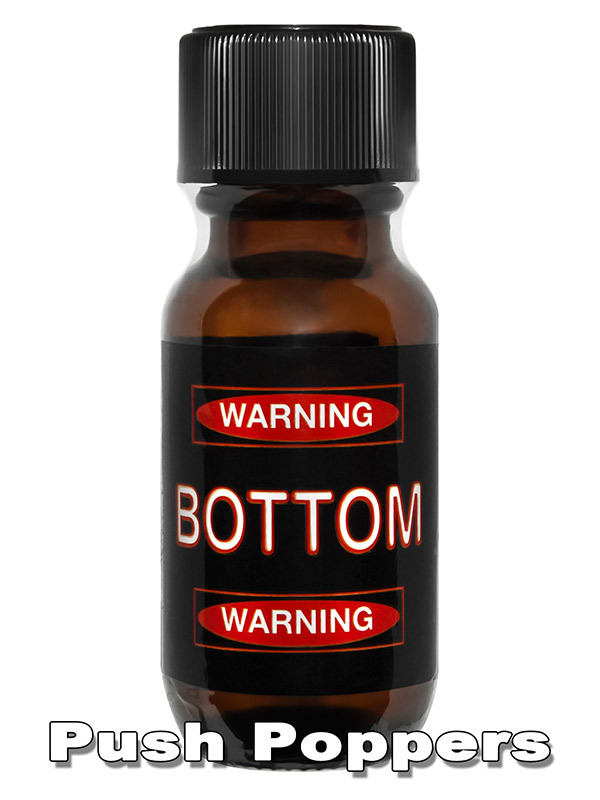 Bottom Popper is an awesome aroma that has been developed especially for the passive ones. Extremely strong, long-lasting Poppers to enjoy. For the ultimate rush, it can be supplemented with the new Top Poppers for the active part.